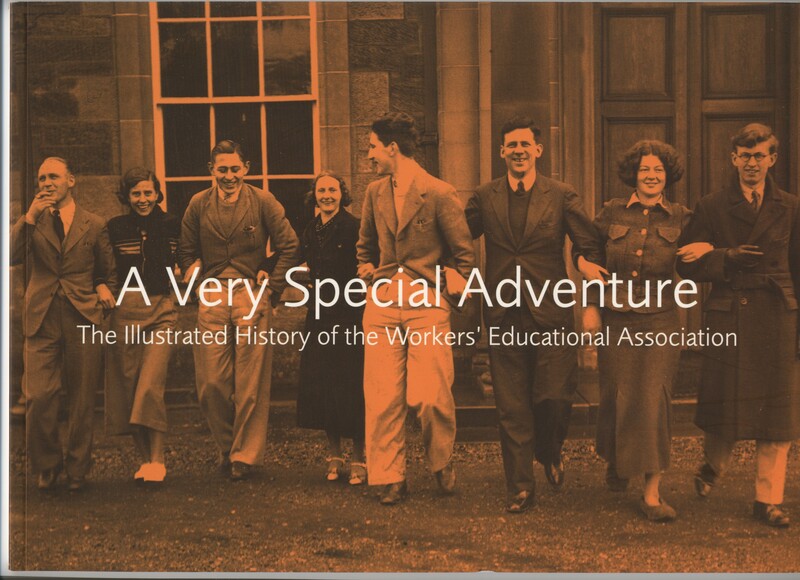 For 100 years the mission of the WEA has been to take education to those who have been least well served by the mainstream provision of the day. It has also been part of the WEA’s ethos to advance education as a lifelong process, essential if people are to be fulfilled as individuals and effective as citizens. Throughout this time a key distinguishing feature of its approach has been to vest a critical level of organisational control in the hands of its members and students. The WEA is the embodiment of education of, for and by the people. The past century has been one of unprecedented and accelerating change. In order to fulfil its mission the WEA has its self had to change. The educational priorities of 2003 are inevitably not wholly those of 1903. From the beginning the WEA has worked with universities, teade unions and government; partnerships have always been a feature of our approach. Indeed, they are now more varied and complex than ever. But the type of provision has been transformed. Again, the structure of Branches, Districts and Committees has always been crucial to our democracy, but our organisation has had to develop in order to meet new challenges. A Very Special Adventure is arranged thematically. It examines the early years, organisational development, relations with government, students and classes, work with trade unions and the international dimension. What comes across is the Associations ability to re-invent its self without losing its soul, not merely to cope with changing demands but to use them to its advantage. The more I learn about our Association’s past, the more certain I become that it has a flourishing future. 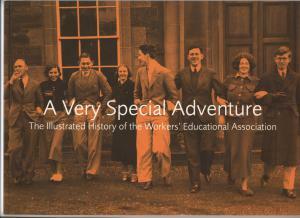 The WEA really is A Very Special Adventure.